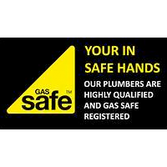 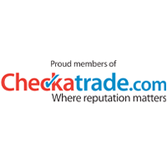 Need a heating engineer in Basingstoke? 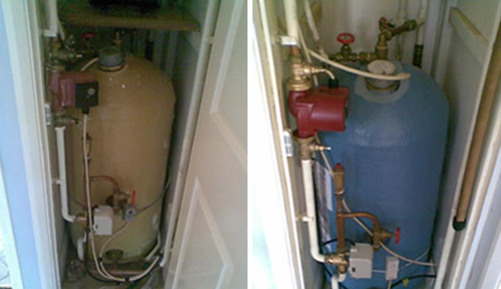 CPS Services provides heating engineers who are fully-trained on all common British domestic systems, prompt and will work intelligently and quickly to limit inconvenience and cost. 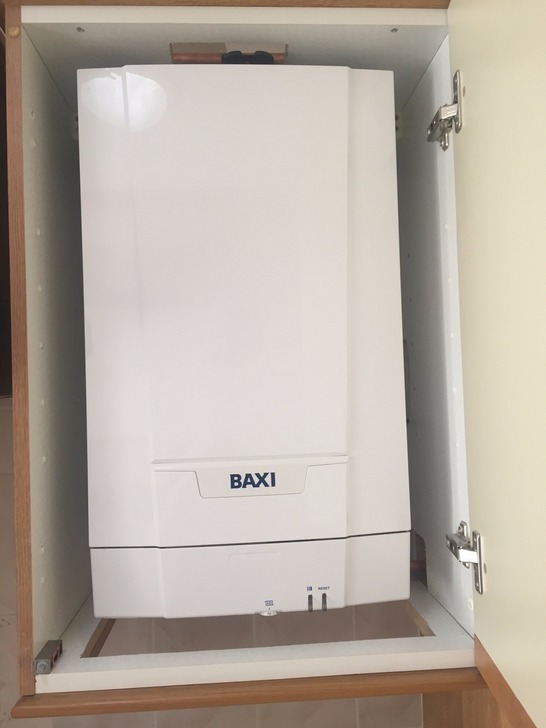 Importantly they will always advise customers on the optimal systems, which is critical when (for example) the choice of boiler will have lasting implications.